Termites are incredibly interesting insects that show the intelligent design in our world. In a colony of termites, there are castes, which are different types of termites that each have a role in sustaining and building the colony. A typical termite colony will have: eggs, larvae, workers, soldiers, and a king (male) and queen (female). A termite colony life cycle will start with eggs that hatch to larvae. Nymphs will turn to workers and soldiers, which feed on cellulose. Reproductive winged termites are called “Alates” which will spawn into a new king and queen that will lay eggs, starting the cycle again. This whole process can take from 5 to 8 years. Overall swarming activity takes place in southeastern Florida between late February to late May and June. Termites have a history that predates humans. The earliest termite fossil known in existence dates back to over 130 million years ago. Termites are closely related to cockroaches, under the order Isoptera (Greek for two pairs of straight wings). For years, termites were called white ants until the use of microscopes helped distinguished different features between the two. Termites, like cockroaches, have survived millions of years due to their social characteristics, their size that allows them to go undetected by most predators, and their division of labor, which is much like ants, bees, and wasps. However, the a difference with termites as opposed to other social insects is that any cast can be male or female, furthering the probability of success for the entire colony. It is safe to say termites will be here for millions of more years! However, that doesn’t mean that termites are welcome in your home. 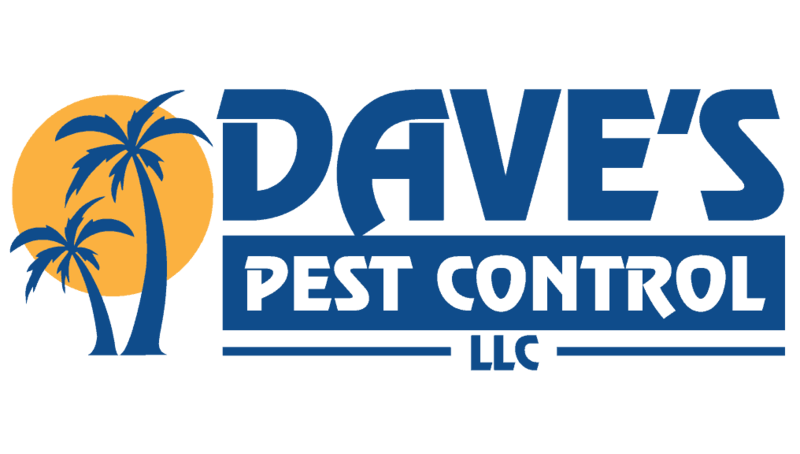 Call Dave’s Pest Control at 386-767-7451 or get a termite treatment estimate through our form, and we’ll send our expertly trained exterminators and technicians to exterminate your termite problem, and as importantly, prevent termites from doing damage to your most valuable asset. Watch Our New Termite Control Commercial! Do You Have a Raccoon Problem? 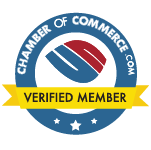 We Also Provide Service at All Hours That Are Convenient for You! © 2017 Dave's Pest Control. All Rights Reserved.